A/N: Today’s prompt was to open the page of the nearest book to page 29 and use the first word to jump out at you as inspiration. I used the book “To Say Nothing of the Dog,” by Connie Willis and the word was crypt. The twist was to write in letter form. I really liked this and want to continue it. Tell the stories back and forth. I sit here in the corner of this almost pitch black hole in the ground. My only light is from my phone. There are no windows, only one single door at the top of a handful of stairs that lets in sunlight and life. I closed the door after I walked in today, secluding myself from the living and breathing world. I want to spend the afternoon in your home, just you all and me. In this crypt there are a number of you, departed souls. All of you have your stories,most of which I will never know. Some of you I will only know how your lives began or how they ended. Some of you I will make up your stories based off my own wild imagination, using only your name and birth and death dates. Maybe you at the very top corner were a shoe salesman but in my head you have the story of a great war hero. You saved countless number of lives and came home with more medals then you ever could find a place for. Are you smiling at my ramblings? Amused by my take on your life? Are you shaking your head in disappointment as I rattle off the life you wished you had but were too scared to go after? Or are you angry that I under cut your honest and hardworking life? A life that made you proud and let your family live in comfort. I didn’t plan on coming in here today. I was just on my way home from work when I saw this place. There is just a small little stone building that holds the door, then a few steps and the entrance to this place. There was nothing here that would scream at you to come exploring. I knew what was behind the door, ashes, bones and memories. I came inside because I need something. I don’t know what I need though. Maybe I’m looking at the wrong place, searching in the wrong dark corners. Something is missing from me. Can you give it back to me? Are any of you actually listening? Am I just talking to the dust and the wind? Do you care? Can you see me? See my crumpled form, hunched in this corner, a pen in my hand skating across the surface of this paper? Can you see what I am missing? Is it obvious to your eyes that are no longer crowded by the problems of this world? Do I have a hole in me? Or would helping me be cheating? Can you cheat at life? I’m not one for taking the easy path in life. I was taught that hard work and risks yield the most precious results, though I haven’t actually seen those results yet. Am I whining too much for you? Do you want me to just shut up and let you return to your slumber? Do you get this a lot? Should I just crumple up this piece of paper, set a match to it and watch it become part of the Earth like you? Should I? Or should I stay put and wait you out? Let you make your final decision, let you see that I really am at my last option here. Are you just waiting for me to fall silent for a minute so you can jump in and rescue me? I guess I can’t wait though, my pen is just about out of ink. I guess I’ll leave this here and return in a few days time. I will probably find this paper long gone, trampled by visitors footprints; covered in so much dust and dirt that I couldn’t even begin to guess the words that I had once written on it. I will make one last plea. If you can hear me, if any of you can hear me, I would appreciate the help. All I need is one word. I just want to know someone is listening. We are here. We are always here. We can hear you and we are listening. We only ask one thing. We will listen to your story if you are willing to listen to ours in exchange. We all have stories that need to be told as well, stories that some have never heard before. Open your ears to our hurt, pain, joy and triumphs and we will open our ears to yours. 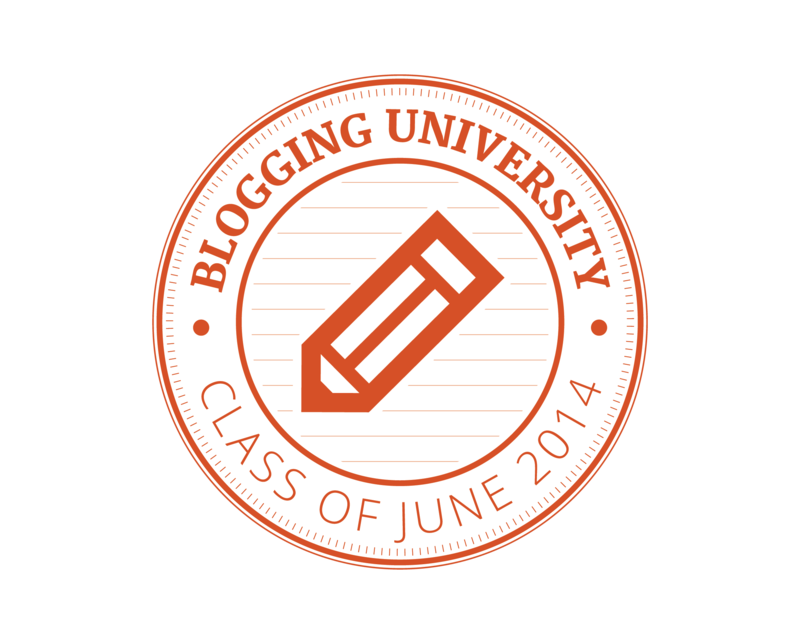 Posted on June 19, 2014, in Blogging University- Writing 101- June 2014 and tagged blog, crypt, Day 14, fiction, letter writing, lost souls, short story, stories to tell, writing 101. Bookmark the permalink. Leave a comment.